You can buy and claim volunteering travel insurance online, even after you’ve left home. Volunteering travel insurance from WorldNomads.com in conjunction with HelpStay is available to people from 140 countries. 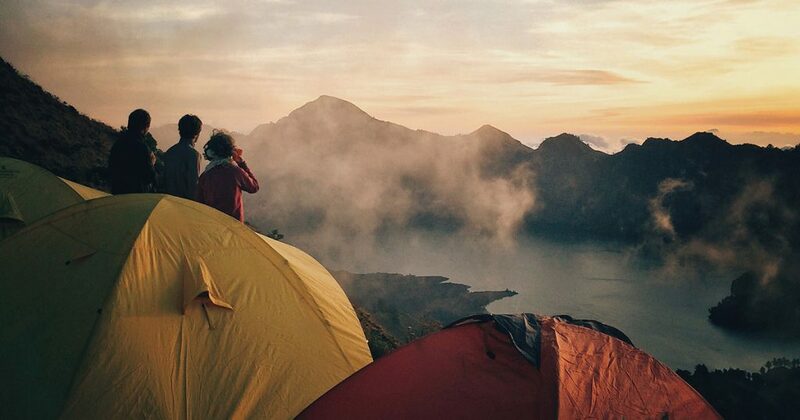 It’s designed for adventurous travellers and free volunteering overseas with cover for overseas medical, evacuation, baggage and a range of adventure sports and activities. WorldNomads.com provides cover for what’s important for travellers from 140 countries. By focusing on what you need and leaving out what you don’t, World Nomads prices are some of the most competitive online. Had a change of plans? You can buy more cover or claim online while you are still away. You can even buy a World Nomads policy if you’re already travelling. 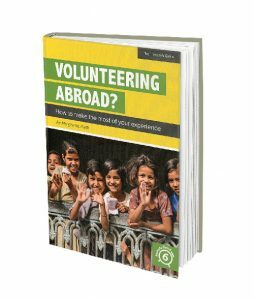 Why buy volunteering travel insurance from World Nomads.com?